How do young children work out what a new word refers to, from the huge number of possibilities that the context presents? 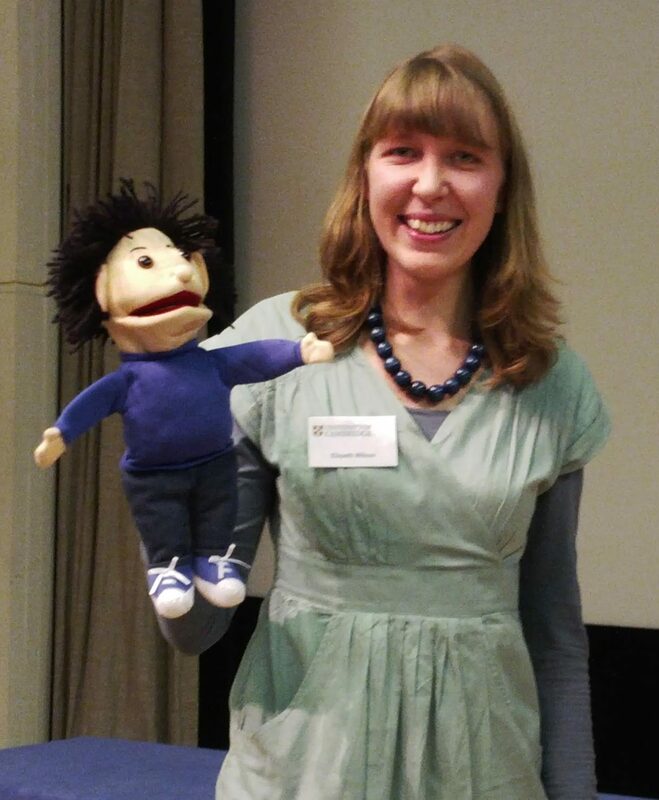 And how do children – and adults – understand what speakers mean, when what they mean goes beyond the literal meaning of what they say? Arts student: What animals did you have in last night? Vet student: We had a hedgehog and a squirrel in. Arts student: Are they still alive? Vet student: The hedgehog is. Here one typically infers from the vet student’s response that the squirrel was not so lucky (although, logically, his utterance does not preclude the possibility that the squirrel is still alive). This is a pragmatic inference: the hearer’s reasoning to understand what the speaker intends to communicate. Puzzlingly, many studies show that young infants may make these sorts of inferences in learning new words, but older children seem to not be able to understand conversational implicatures – like the informativeness implicature above. What are the similarities and differences between word learning and implicature inferencing? Is Word Learning a type of Gricean inference? How do implicature and word learning inferences relate in development? Are some inferences harder to acquire than others? How do children learn that monitoring what others know is crucial to making pragmatic inferences? Are they able to integrate the speaker’s epistemic state into their inferences in the way that adults do? 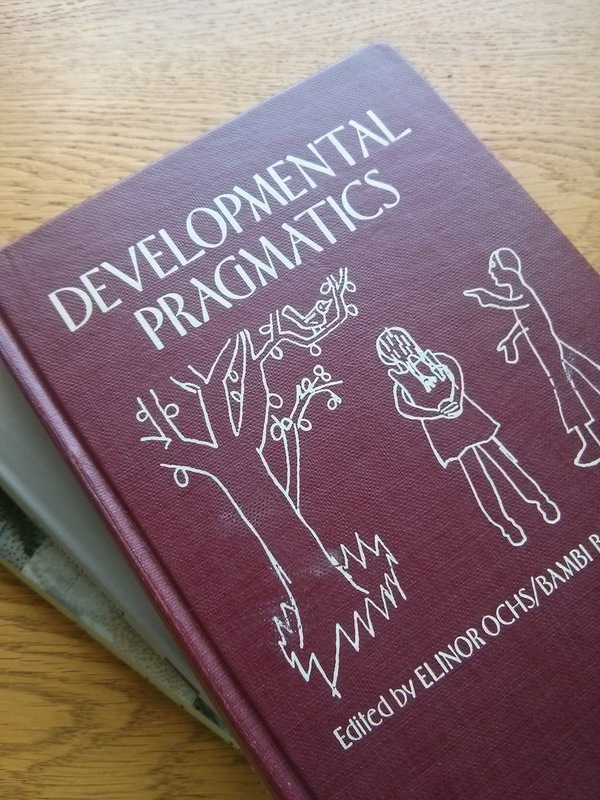 How is pragmatic development related to more general cognitive development, including Theory of Mind? Alice: Did Judy sing well? Terry: She uttered a series of notes corresponding to the tune of an aria from Rigoletto. +> She sang in an unusual way – not well. 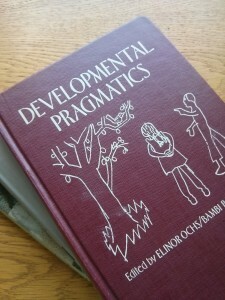 More generally, I am interested in experimental and theoretical pragmatics, semantics, language acquisition, psycholinguistics, and multilingualism. My PhD was supervised by Napoleon Katsos. You can find me (and any papers) on academia and ResearchGate. Resources such as experimental items, data, presentations and so on, can be found here.